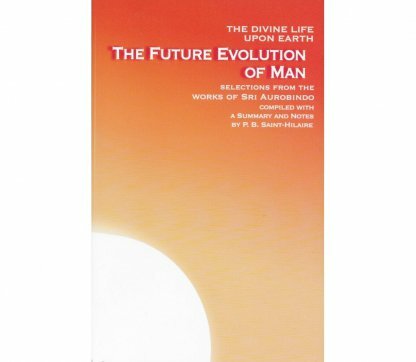 Anthology of Sri Aurobindo’s major works on the subject of humanity’s evolutionary journey, destiny and future evolution. The modern world’s structures are changing rapidly as new problems arise from advances in science and technology. Man’s mind is unable to keep pace with the movement he has himself set in motion and the unsolvable problems that confront him, yet he aspires to self-mastery, perfection, peace, beauty, and love. What is the meaning of terrestrial life and the present evolutionary crisis? This anthology compiled from Sri Aurobindo’s The Life Divine, The Synthesis of Yoga, and The Human Cycle deals with this crucial question, tracing the past and pointing to the future of human evolution, both individual and social. 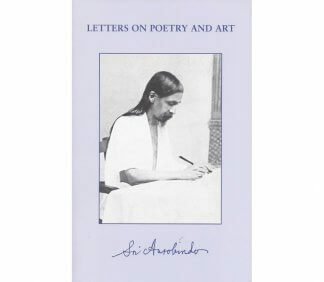 A compilation of Sri Aurobindo’s writings. 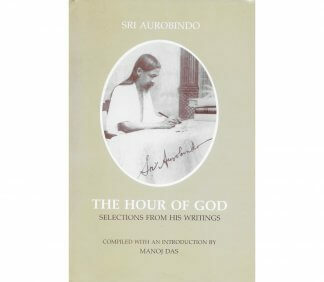 Compiled and introduced by Manoj Das.